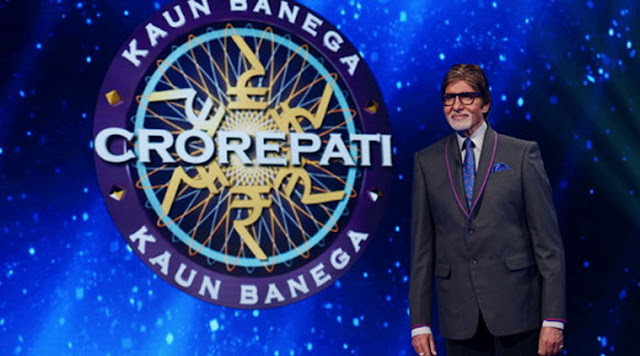 It was a very stirring time when Bollywood legend Amitabh Bachchan marked his entry on the small screen with his big reality show ‘Kaun Banega Crorepati’ for the Season 9. Here is a bad news for the die hard Fans of Kaun Banega Crorepati, that the show is now going off air without running for a long time. Last Sunday, October 22nd, Amitabh Bachchan shot final episode for the show. Bidding a farewell to the Fans of Kaun Banega Crorepati Season 9, Amitabh Bachchan shared this news on his Twitter account. After shooting final episode Amitabh Bachchan paid a hearty thankful to all the viewers for making the show reach on top. On Other Side , Amitabh Bachchan also shared that he will soon return to the Television Screen.